How Do I Report a Speech Made by Someone (Direct Speech)? Check it here. I have realized that many persons (even writers) don't know how to report a direct speech (i.e. an actual statement earlier made by someone). A very common mistake is when they want to report the statement, "he is coming." 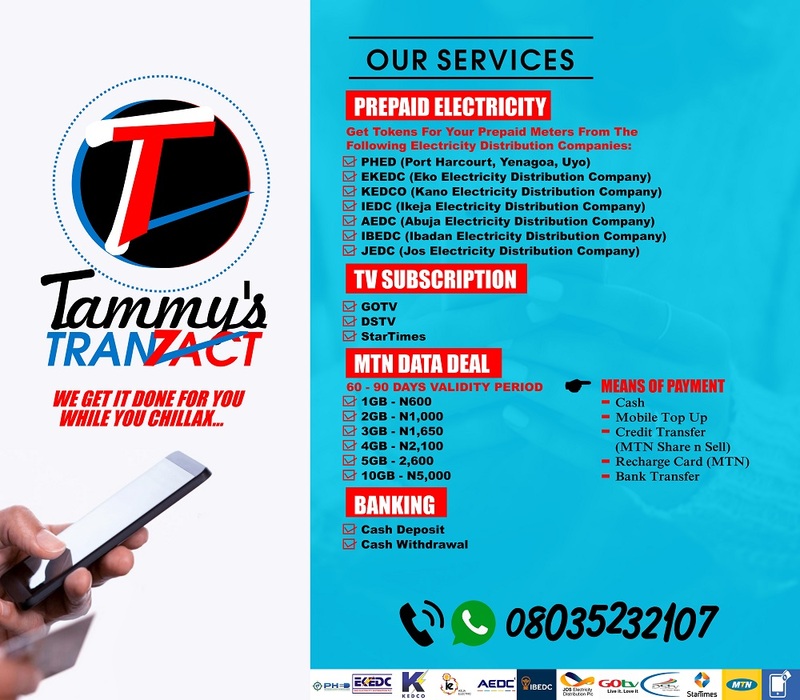 Perhaps you were asked to call Tammy and Tammy asked you to tell the person who sent you to call him that "he is coming." When you want to deliver the message, it should be a reported speech. He (Tammy) said that he was coming. (Correct). He (Tammy) said that he is coming. (Wrong). The presence of "said that" in that statement, automatically makes "he is coming" wrong. As we progress in this tutorial, you will understand why the statement is wrong. 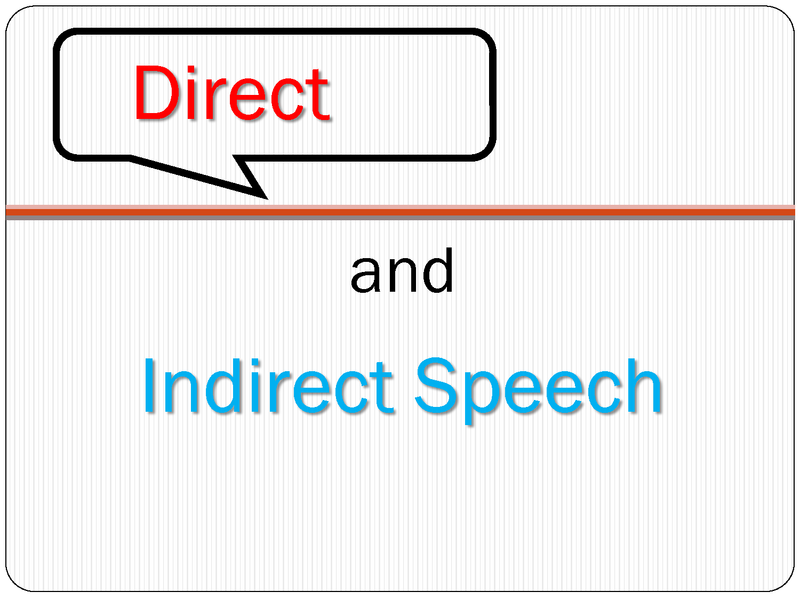 What is a direct speech? A direct speech is the actual words used by a speaker or a verbatim report of the statement made by a speaker or writer. It is usually in a quotation mark or inverted comma. What is a reported Speech? A reported speech is an indirect speech which sets out to report a direct speech, that is, the actual statement which was earlier made by somebody. It is also known as an indirect speech. It is the altered version of a direct speech. When a reported speech is made, there is usually no quotation mark. An indirect speech or reported speech is usually introduced by "He or She said that", “replied that", "remarked that" etc. In an indirect or reported speech, there is a change of tense called back shift principle; from present tense to the past tense. 1. Although reported speech is the altered version of a direct speech, when you are converting a direct speech to an indirect speech, you must ensure that you don't completely alter the meaning in the direct speech. 2. As earlier stated, a reported speech is a speech which sets out to report what was earlier said by a speaker or writer. It follows therefore that in converting a direct speech, the verb in the direct speech should be changed from its present to its past tense. This is called the back shift principle in English. i. A present tense becomes past tense. Direct Speech: "James can see him later", Tammy said. Indirect Speech: Tammy said that James could see him later. ii. Future tense changes to future in the past. e.g. "Will" changes to "would." iii. Past tense changes to the past participle or past perfect tense. Direct Speech: "The lectures ended last week", said Tammy. Indirect Speech: Tammy said that the lectures had ended the preceding week. iv. Present perfect tense also changes to past perfect tense. Direct speech: "Deborah has learnt her lessons" said Emeka. 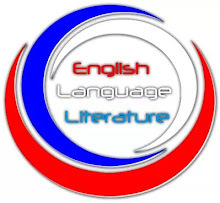 Indirect Speech: Emeka said that Deborah had learnt her lessons. v. past perfect tense remains past perfect tense. Direct Speech: "Junior had learnt his lessons" said the visitor. Indirect Speech: The visitor said that Junior had learnt his lessons. vi. Present progressive changes to past progressive. e.g. " is coming" changes to "was coming." vii. Future Progressive changes to past perfect progressive. Direct speech: "Alien will be lecturing now" reported Tammy. Indirect Speech: Tammy reported that Alien would be lecturing then. viii. Past progressive changes to past perfect progressive. Direct speech: "I was waiting for you", said Tammy. Indirect speech: Tammy said that he had been waiting for him. 3. Sometimes, we have to ignore the back shift principle and this is when a universal statement is made. Direct speech: "The sun rises from the east" explained Tammy. Indirect Speech: Tammy explained that the sun rises from the east. 4. All those words in the direct speech which denote nearness to those which denote distance in the reported speech must be changed. 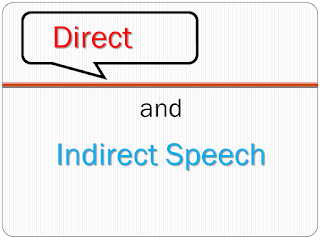 "This" in the direct speech becomes "that" in the indirect speech. "These" in the direct speech becomes "those" in the indirect speech. "Here" in the direct speech becomes "there" in the indirect speech. "Now" in the direct speech becomes "then" in the indirect speech etc. 5. You must also change the first and second person pronouns (I, we & you) to the third person pronouns (he, she & it). Direct speech: "You are ugly", Tammy whispered. Indirect Speech: Tammy whispered that he was ugly. 6. Lastly, direct speeches which are asked in form of questions are expressed in the form of statement in a reported speech. Direct speech: Tammy asks, "When will lectures stop?" Indirect speech: Tammy asked or Tammy wanted to know when lectures would stop. In sum, a good knowledge of how to report a direct speech will undoubtedly make your writings superb. I hope you learnt something new. Do not hesitate to use the comment box to make your opinion known.